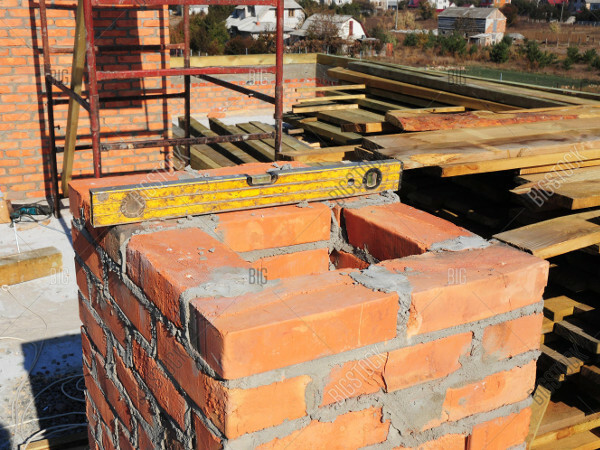 Your one stop chimney service company specializing in every aspect of chimney maintenance and repair. 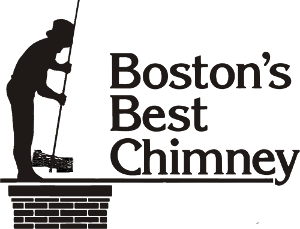 Boston’s Best Chimney is your one stop chimney service company specializing in every aspect of chimney maintenance and repair. We feature chimney sweeping, inspections, flue relining, chimney repairs, installations and chimney rebuilding at competitive rates. 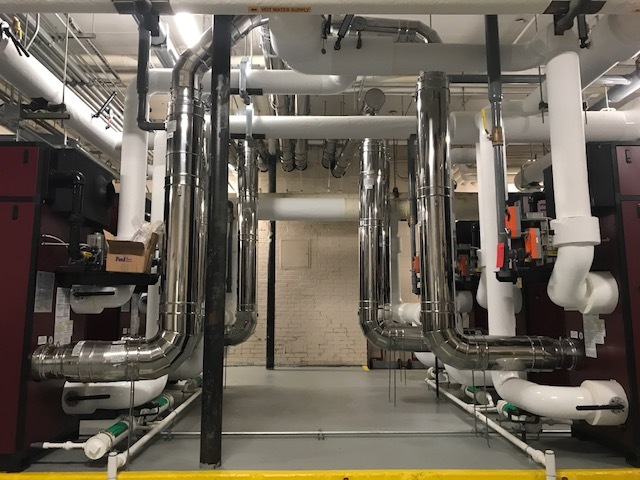 Boston’s Best Chimney has provided top quality service to homeowners and businesses in and around the Boston area since 1989. We are fully insured and certified and have received numerous accolades for both our residential and commercial work. 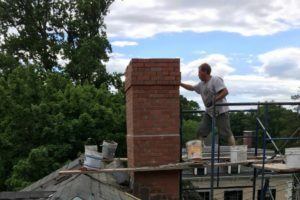 Boston’s Best Chimney has over 50,000 satisfied clients and is well respected in the local market both among homeowners and realtors. 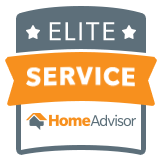 Our technicians are experienced, knowledgeable, courteous and fully trained to address your chimney service needs. Please feel free to call us if you have any questions or need an estimate on any chimney related project. Our estimates are available at no charge. Both the front office and service pros did a great job. 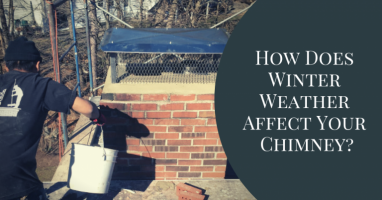 They were able to arrange an earlier visit than initially scheduled to remove squirrels inside the chimney and clean the nest material. They arrived on time, efficiently determined their approach to address a rotted chimney rain cap and then remove the nest. The job went well and they arranged a follow up visit to replace the cap. This company saved me! Not only do they do great chimney work, but in total desperation, I called them to remove roof snow after suffering from ice dam leaks (THOSE DAMN LEAKS!!)!! In short order, a crew of 3 cleared the roof in one hour. These young men are comfortable on roofs and work extremely hard, even on the coldest of days. I cannot recommend this company highly enough!! 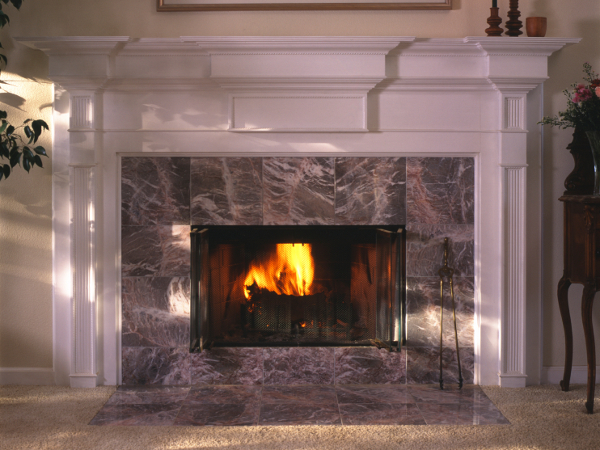 We used Boston Best Chimney because they were recommended and we were so glad we did. 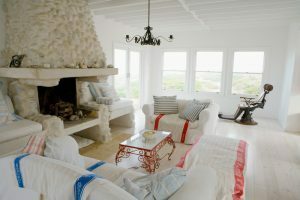 They were extremely helpful and took the time to explain things to us because we have never had a fire place before. We will definitely use them again and recommend to others as well! 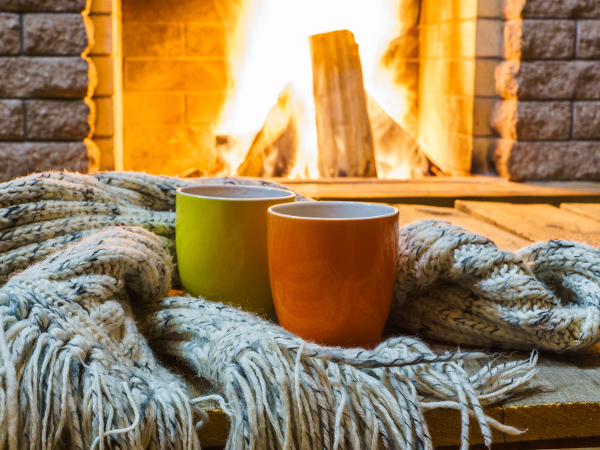 Let us know a little bit about your chimney and what you are looking for - We will be in touch shortly!